Are you still searching for a venue to host your wedding or take your pictures? Where you take your photographs is a crucial decision because your wedding day will be talked about for a long time to come, and your photographs will play a big role in how the day is remembered years from now. 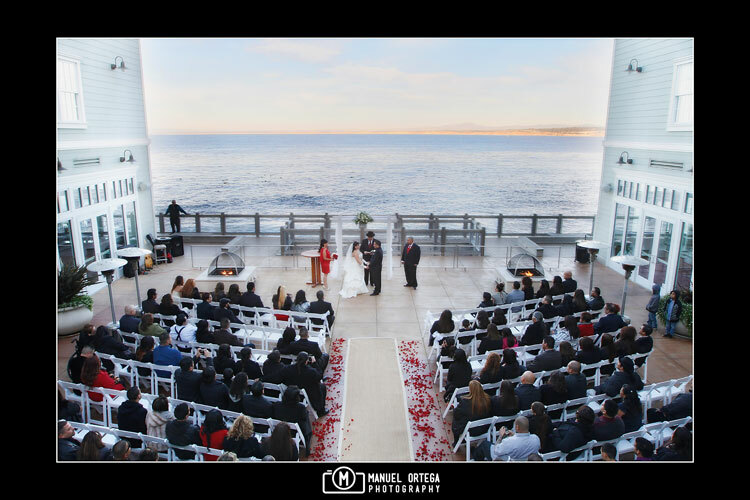 You therefore want to ensure that you get professional quality shots by seeking only professional Wedding Photographers in the Monterey Bay. In addition, the right venue can add so much more. Luckily, The Clement Monterey makes getting the best location hassle-free. 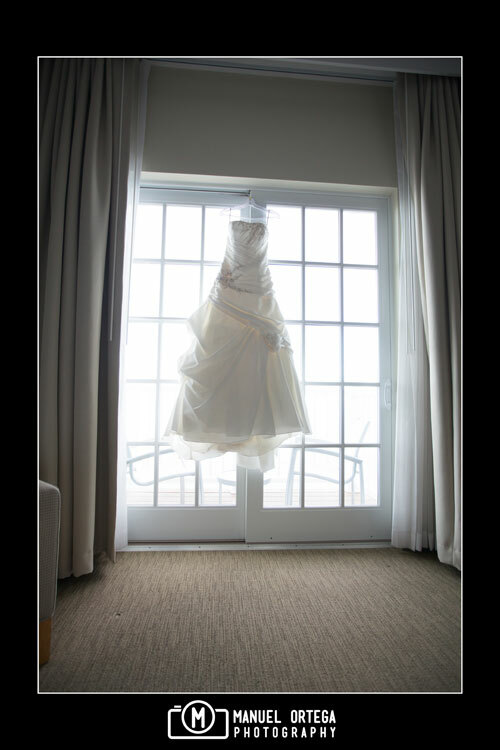 The Intercontinental Hotel & Resorts, The Clement Monterey is known for being one of the best Wedding Venues Monterey CA for a number of reasons. Also referred to as the “Clement Hotel”, this testament to majestic architecture boasts stunning sunsets and rooms with balcony views that will leave you breathless. It also has other on site arrangements that are sure to yield great photos. Plus, its location is high on the list of reasons it is famous, so it is definitely worth looking into if you are searching for a place to take stunning photos that will immortalize that big day. Location aside, the Clement Hotel has over 200 rooms ranging from suites to guests rooms, single occupancy and double occupancy rooms. It is close proximity to the must-see areas, has a long list of amenities and 24-hour room services. Accessibility is also a high priority so it also caters to guests with special needs. In fact, efforts include the admission to service dogs, rooms outfitted to meet accessibility standards and designated parking. This means you can have a location that offers all you want and a venue that caters to everyone. Their staff is also multilingual with six languages spoken fluently apart from English, including Spanish, Korean, Portuguese, French, and Tagalog. Not sure what to do or where to go? Not a problem, make use of their concierge service and discover even more places to take photographs. You literally have everything in one stop. The Clement Hotel is situated right on Cannery Row which will forever have its place in history because of its connection to literary great and Pulitzer Prize winner John Steinbeck. Besides this merit, it has a sweeping ocean view that not only enhances its beauty but it makes for great photo ops. In addition, the mountains in the background add even more majesty to the pristine waters of this famous waterfront district, and the Pacific View Courtyard as well as general Monterey Bay area with its shops, eateries and other great locals provide even more options. Remember that your wedding photos will capture more than just stage poses of the wedding party and family. The atmosphere, the mood of your guests and the liveliness of your venue (or lack thereof) will be there to look at as you skip through them. Do not leave anything to chance; speak with your Monterey Wedding Photographer to see how you can make your photos the envy of all.